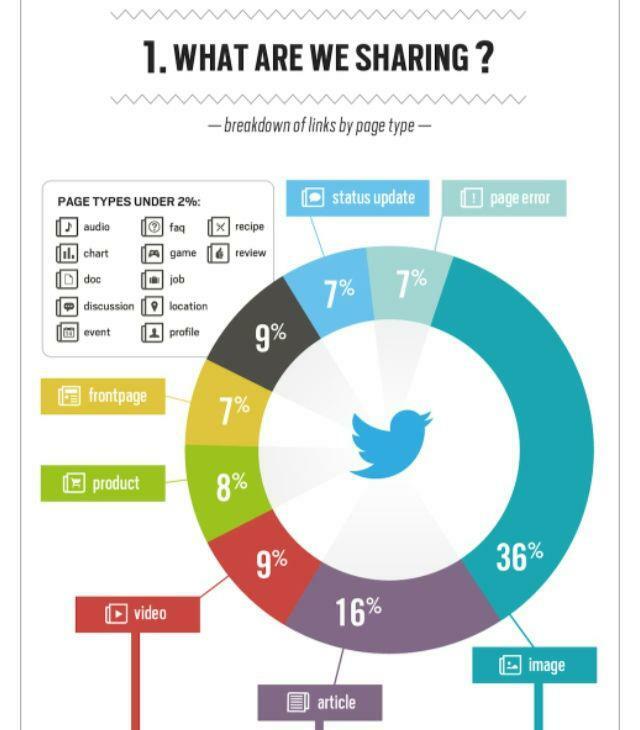 Tweeters share photos more than anything else, and pics make up more than a third of all links shared on the social network. Articles make up just 16% of shares, while videos come in at just under 10%. I bet Facebook users share photos more than anything else too. If you know what people are sharing, you can apply the same tactic to your own social media marketing activities – focus on what people like to share – image of your products, portfolios or clients; articles of your own or from other sites, etc. We are planning to share more images of our projects on our Facebook and Twitter profile. How about you? Feel free to share any tips on how to use social media to market your small business.